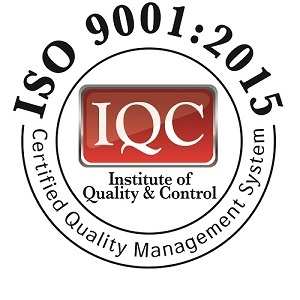 Interlligent is proud to present adesto's latest. 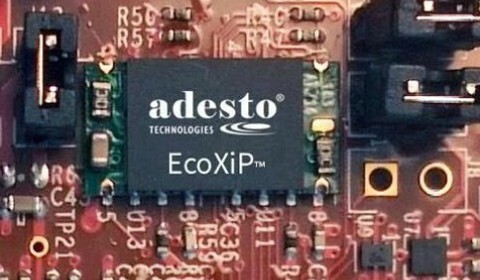 Designed from the ground-up to solve the challenges of XiP memory designs, Adesto's new EcoXiP is the ultimate solution for intelligent IoT systems. Intelics is proud to announce it is participating and sponsoring COMCAS 2017 - come visit us at booths 59-61 ! Interlligent presents the PE42525 and PE426525 significantly extend Peregrine's high frequency portfolio into frequencies previously dominated by gallium-arsenide (GaAs) technology. 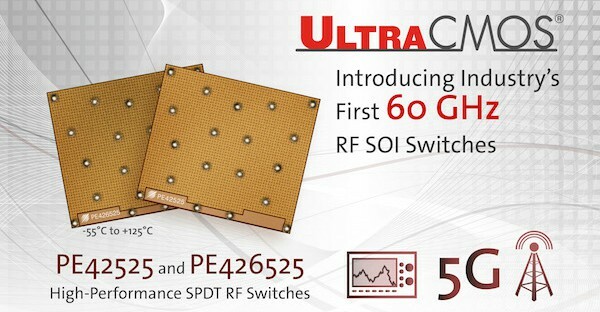 Both 60 GHz switches deliver exceptional performance in all key RF parameters and have a fast switching speed of only 8 nanoseconds.